« Goodbye Starbucks, Hello TiVo. And the nominees for Main Title Design are.. Published on July 31, 2008 in Videos: Openings. 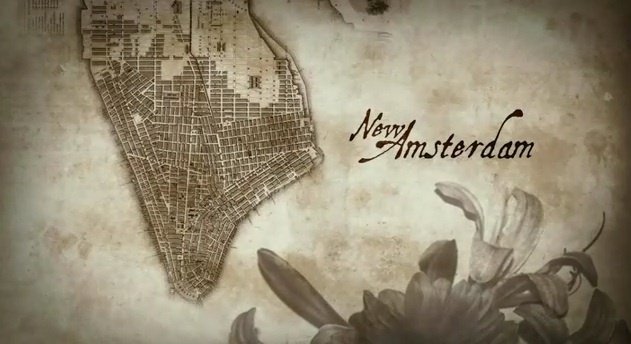 7 Comments Tags: emmys, mad men, title design. UPDATE: And the Emmy goes to Mad Men. The full list of winners is available here. For all the details on who made what, check out this. And the winner will be announced at the Creative Arts ceremony on September 13th. I’ll go with Mad Men, too. Plaudits for Chuck’s, though. And The Company’s seems poignant yet… I don’t know. But if it draws you in, it’s gotta be doing a good job. I will go with Mad Men since im totally utterly biased to this show, although The Company was pretty good mini series. 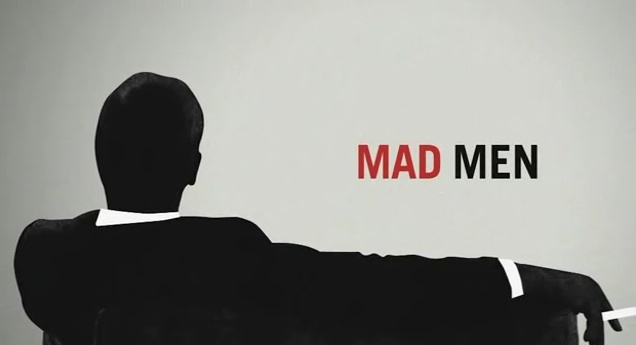 Oh yeah its about the opening titles, Mad Men still wins. 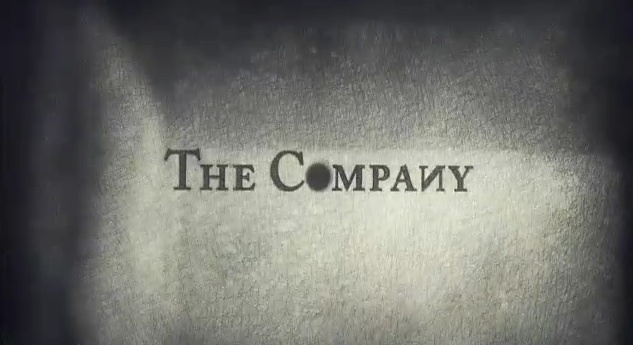 The Company… all the way! 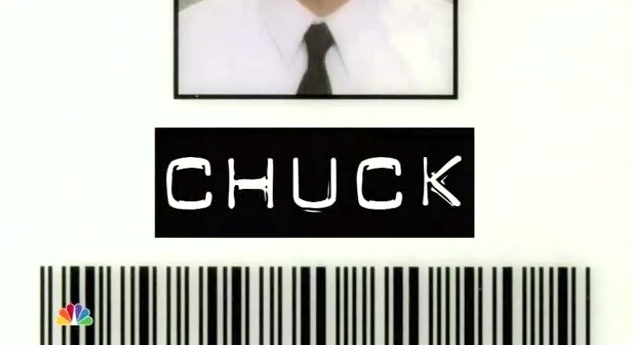 All of them are very good, but I will go with Chuck! They are all great…and I’ve never seen any of the shows. 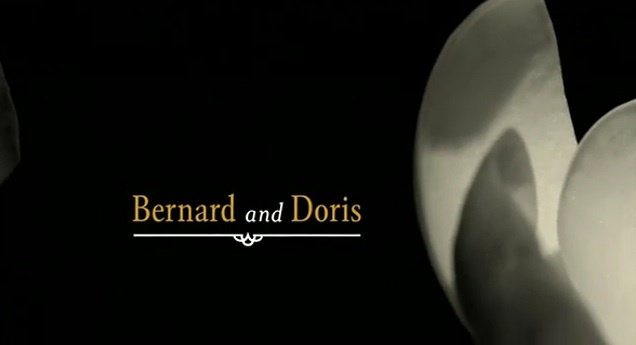 I have to say the Bernard and Doris titles were way too long. It lost me half way in. I’d have to say The Company is my favorite. I’ll go with Mad Men as I get some shivers everytime I see it. I came back to this site after I was watching the show in the hope to find the opening! Although, ultimately it’s hard to say as the companies with the bigger budgets (e.g. HBO, TNT) seem to do nice work as well (as shown in The Company above). I’ll go for the underdog, reason being said above. Thanks for the uploads JB!.